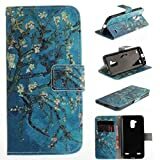 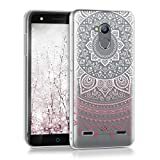 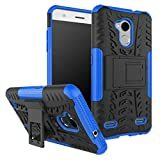 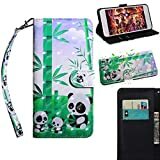 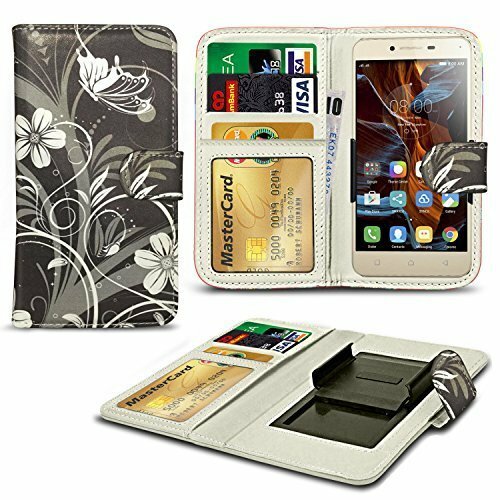 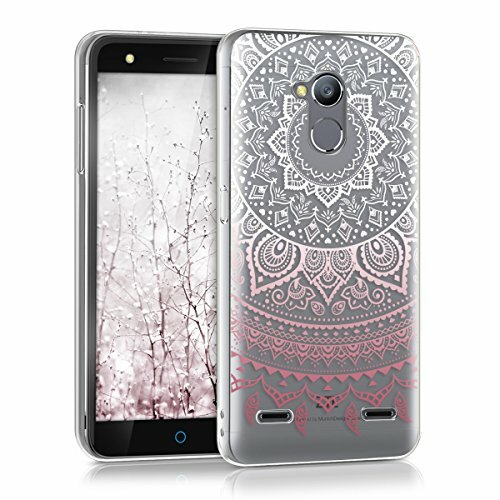 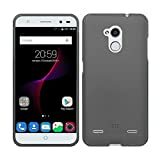 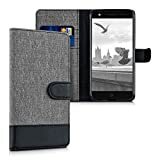 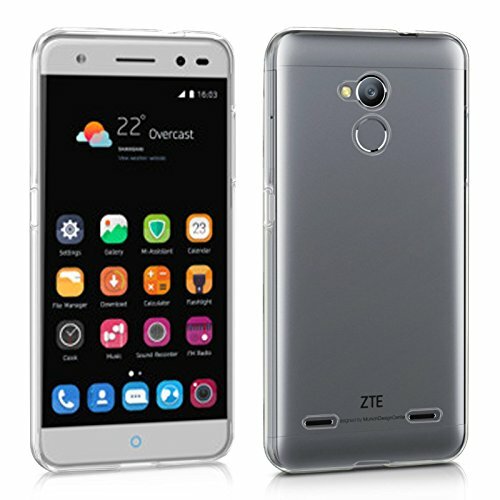 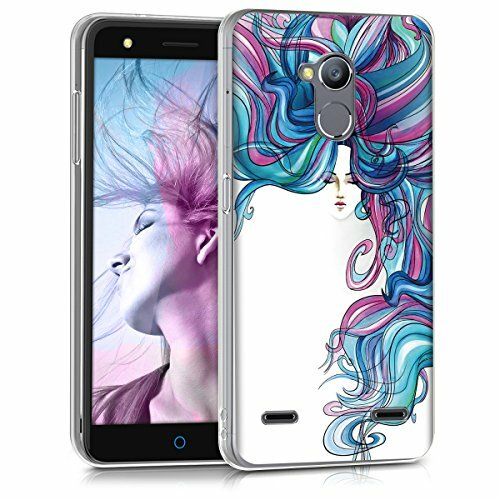 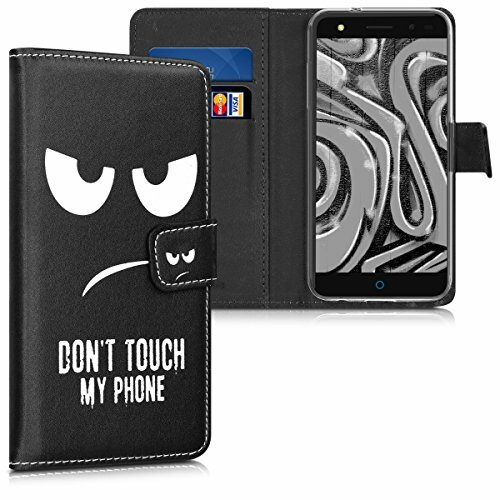 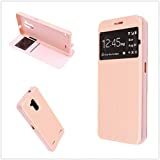 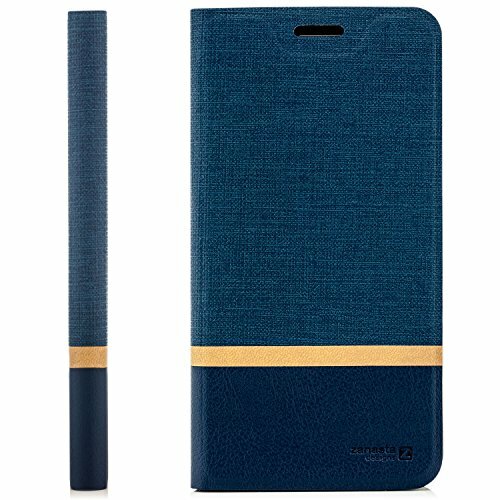 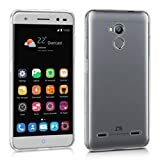 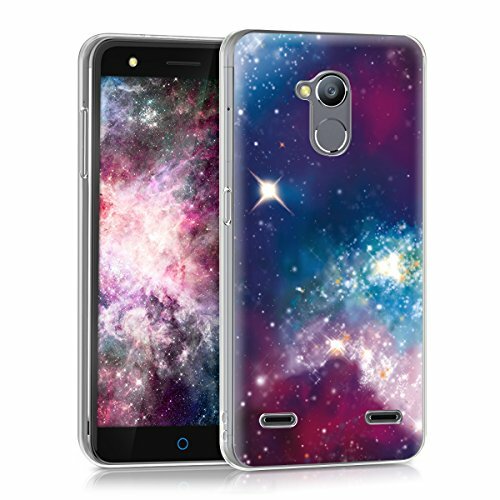 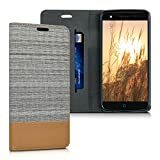 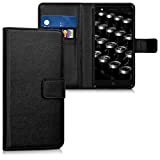 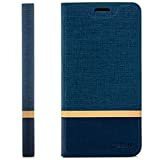 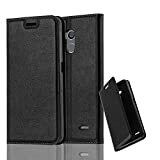 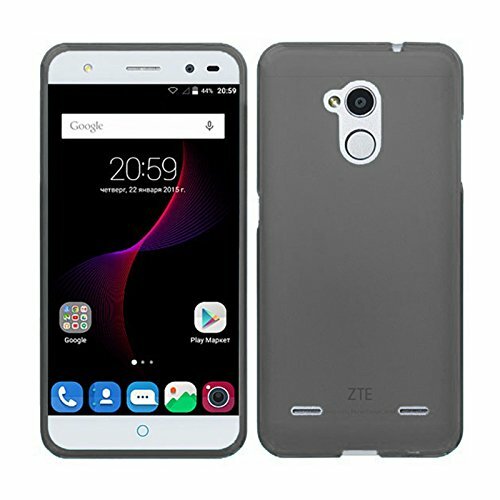 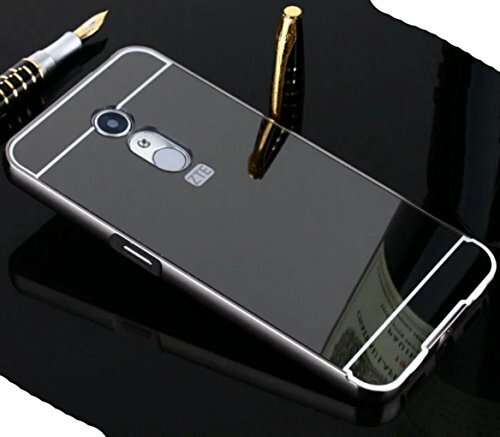 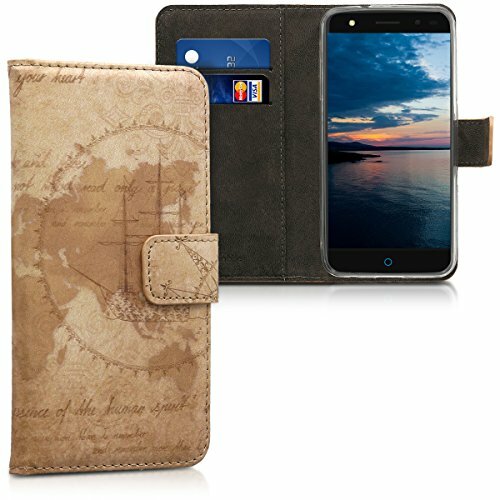 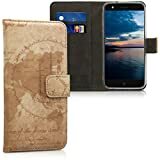 Top Quality: This ZTE Blade A510 Protective Case is made of high quality PU leather and flexible TPU, protects your smartphone from accidental drops, bumps, dust and scratches. 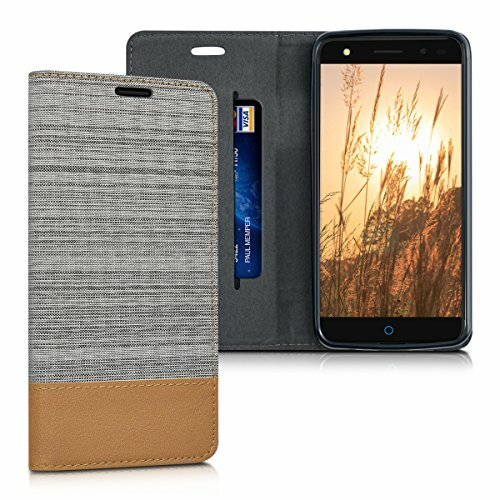 Multi-functional, Simplify Your Life: The ZTE Blade A510 Case featuring Card Slots and Money Pocket, you can carry around your ID, credit cards and cash, without having to take your wallet with you. 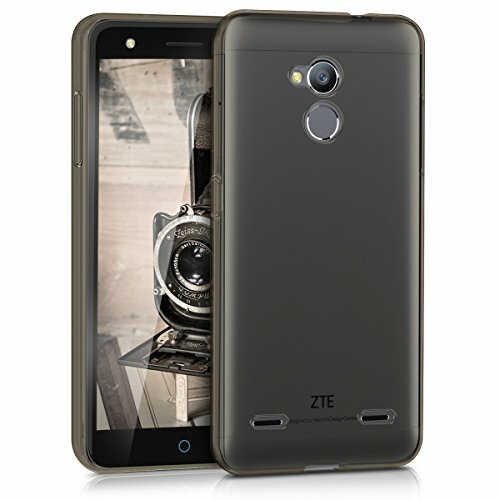 Perfect Viewing Angle: This ZTE Blade A510 Flip Case can be switched to a horizontal position and act as a stand function, convenient for movie-watching or video-chatting. 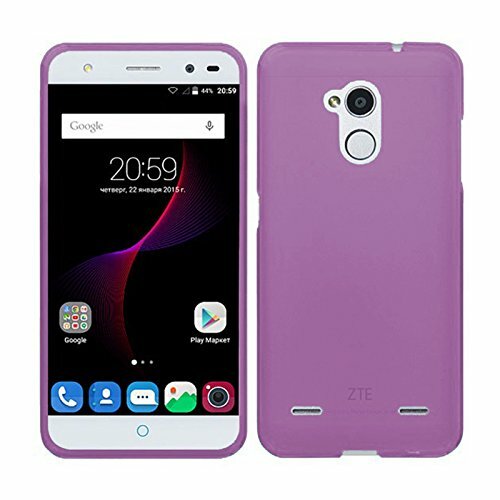 Note: This phone case is compatible with "ZTE Blade A510", please check your cell phone model before buying.